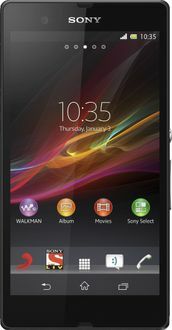 Sony is the world's fourth largest mobile phone manufacturer. 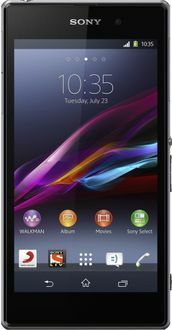 Since 2012, Sony has been focussing on its Xperia range, many of which feature 2GB RAMs. 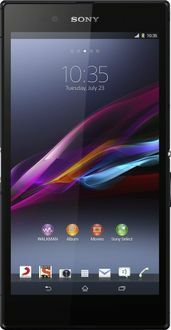 These have been described in the Sony 2GB RAM Mobile price list below at their lowest prices available in India. 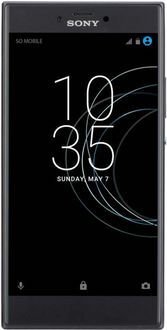 Learn more about Sony mobile features through model specifications, user reviews and model images provided for each mobile.